International Ministerial Council Of Europe e.V. 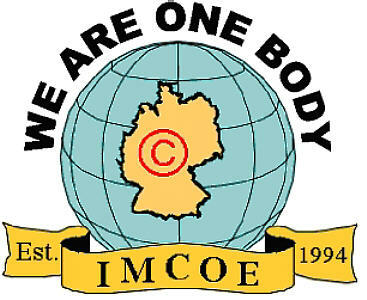 The International Ministerial Council of Germany (IMCOE) was set up in 1993 and got officially registered with the Hamburg Registration Court on the 21st October 1994. The Seat of the Council is Hamburg/Germany. IMCOE - IS A UNITING BODY FOR CHURCHES AND A MINISTERIAL NETWORKING FOR CHRISTIAN LEADERS. We are registered as an Umbrella Christian Organisation in Germany. First and foremost, it is to encourage Christians of all Denominations, linguistic and social backgrounds to aspire for Unity in the Body of Christ in Germany, Europe and the whole world, with practical endeavours for Christian Integration. It is also to build and strengthen proper senses of togetherness among all Christians, - Africans, Arabs, Americans, Asians, Europeans and all races and tongues in Germany. 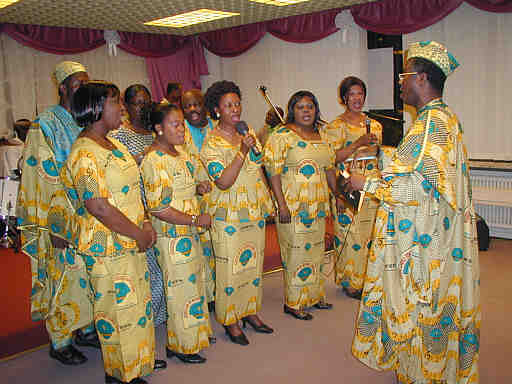 It is also to challenge pre-eminently the Pentecostal Charismatic Churches and the Minority Churches, their Ministers and Leaders to commit themselves whole-heartily to enhance Harmony and Unity in Truth and Spirit, amongst themselves, by demonstrating the "Agape" love of the LORD Jesus Christ, and make better impacts on the German Christian and non-Christian Communities, and to be genuine blessing to Germany. It promotes the recognition of the "HEADSHIP OF THE LORD JESUS CHRIST" to His whole Body on earth! We are convinced that where there is love, there are life and light, and God through Jesus Christ rules by the power of the Holy Spirit and preserves His chosen ones. 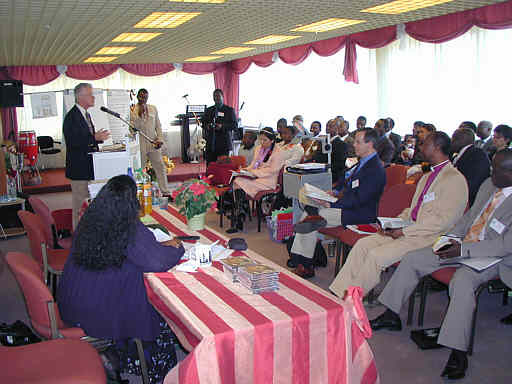 · IMCOE also provides Authenticity to Pentecostal Charismatic Member Churches and Minority Churches, especially those of African- and Asian-led Churches, to their Ministers (Apostles, Prophets, Pastors, Evangelists and Teachers) that is the five fold Ministries for proper Christian Leadership Principles and Management, bringing them into a line of Unity, Respect and Understanding; working together in an ecumenical manner and in parity with the mainstream Churches. · IMCOE fosters through theological learning and practice, by working together in one Christian Faith, Unity, each one recognises the other as one, in Christ. 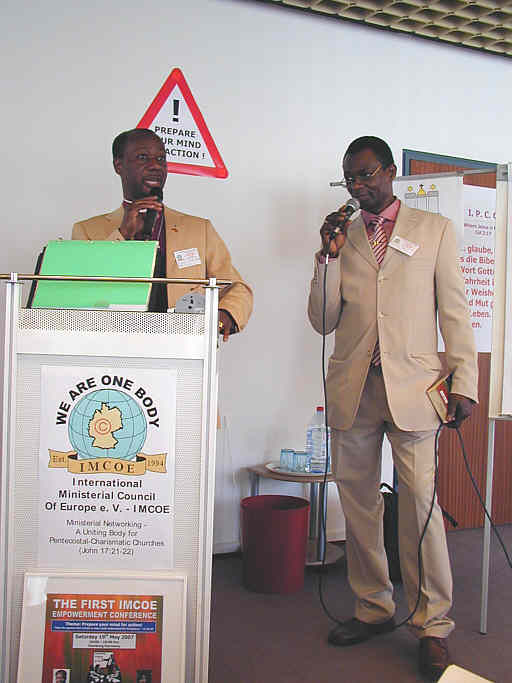 · IMCOE supports Missionaries in the field. 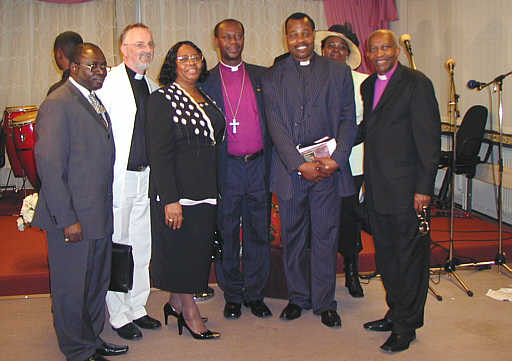 By Membership in the IMCOE, a Church becomes a partner with the same recognition as others in the Ecumenical Instrument. 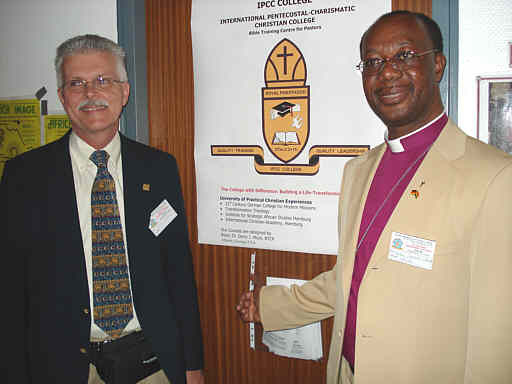 · IMCOE is the Licensing Authority for Member Churches and the Credentials Issuing Authority for Ministers of Member Bodies, counselling, mentoring and monitoring candidates for the Office of Bishop for its Member Churches. It proves the application for the Bishop-elect with the necessary process and does the consecration. · Membership is open to all Christian Churches and Christian Organisations (Judicial/corporate) and all Christians (naturally). · Our membership is increasing; to handle the elaborate City Gospel Outreach plans and holding International Christian Leadership Conferences.  · The IMCOE invites and advises all non-member Churches and Church Organisations to join this Christian Umbrella Council, in Germany. 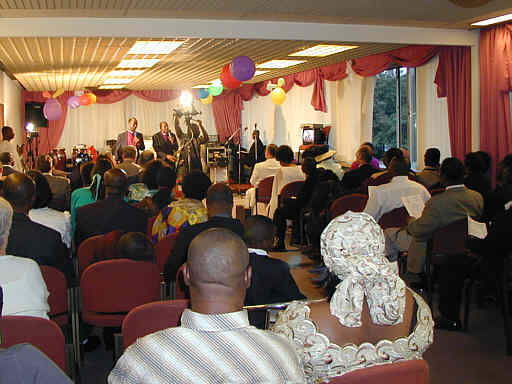 Our European Networking challenges Pentecostal Charismatic Ministers to form Ministerial Councils in their respective Countries of Residence. 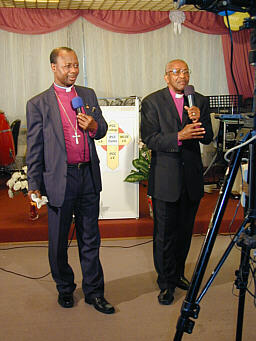 · a Member of Council of Christian Churches with African Approach in Europe (CCCAAE) with the head office in Berlin. · Some of our Leaders are Members of South Hope in a Europe without Barriers (SHEBA) with the head office in Utrecht/ Netherlands. · To foster UNITY among all Christians in the whole of the Federal Republic of Germany. 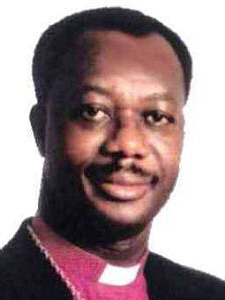 · To foster Christian Integration and mutual understanding between the Pentecostal Charismatic Churches, German/ European Churches and Christian Organisations for solid Christian ecumenical relationships, with sincere practical approaches. · To develop unity in missions, evangelism and education (Christian Institutions) in Germany and the whole of Europe.